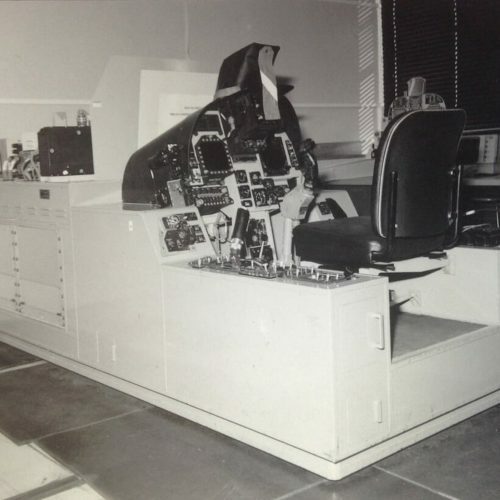 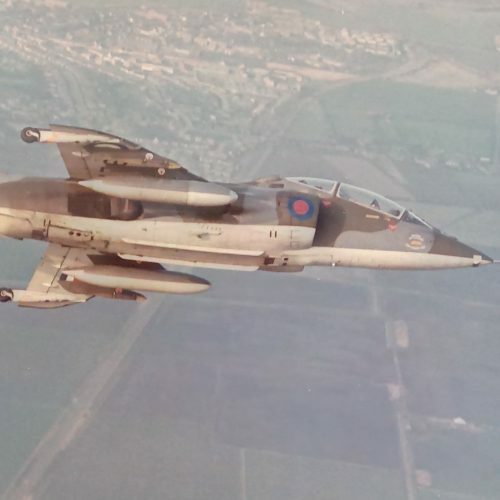 This particular TACR-1 unfortunately did not see service with 4 Squadron, however it is representative of the type that was used by the Squadron. 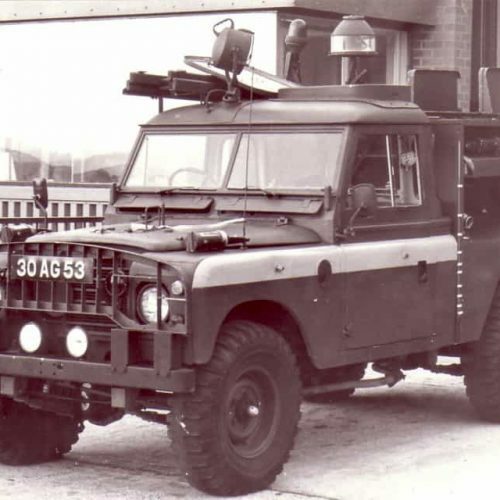 The ‘Truck, Aircraft Crash Rescue Mk1’, commonly shortened to ‘TACR-1’, was based on an up-rated Land-Rover series II or III chassis with a Crash Rescue (Fire Engine) body built by HCB-Angus of Southampton. 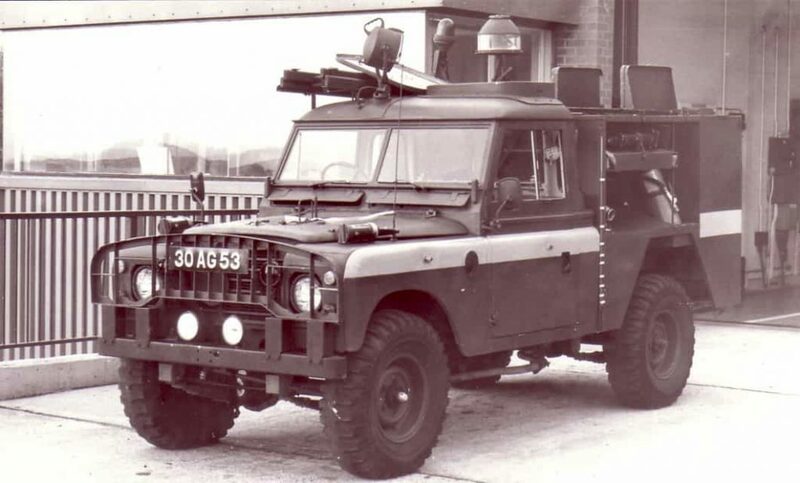 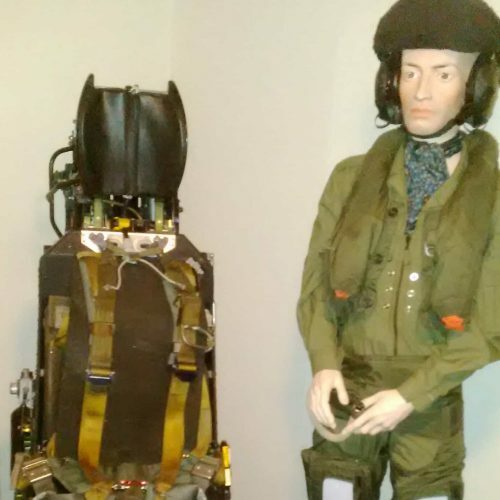 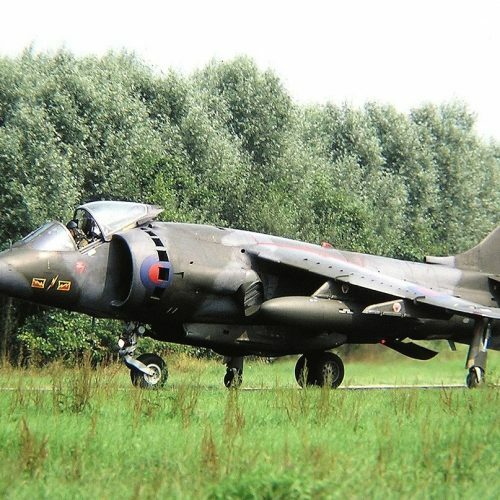 TACR-1’s were used in service by the Royal Air Force from the early 1970’s up to the early 1990’s, including during Harrier Deployments. 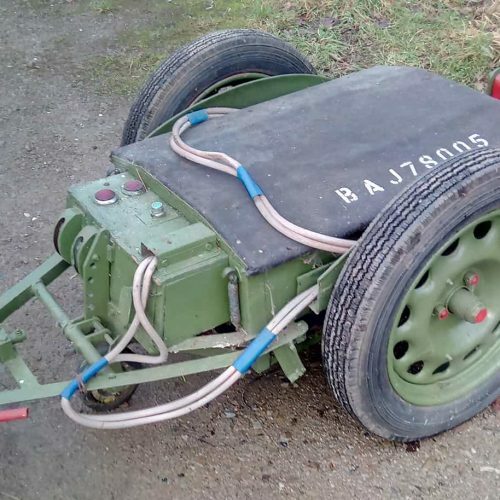 Of the 89 built, very few now survive and thankfully this one is complete and original, it will undergo a sympathetic restoration. 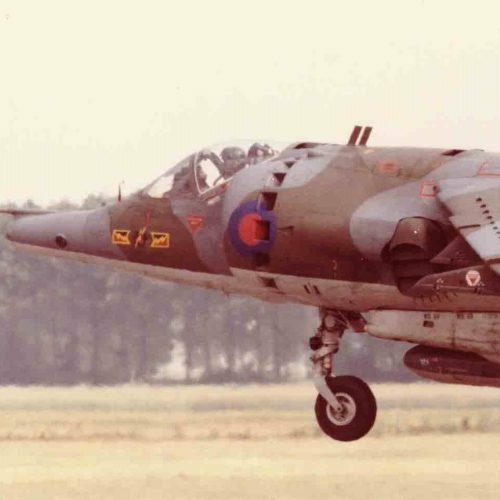 This particular TACR-1 unfortunately did not see service with 4 Squadron, however, it is representative of the type. 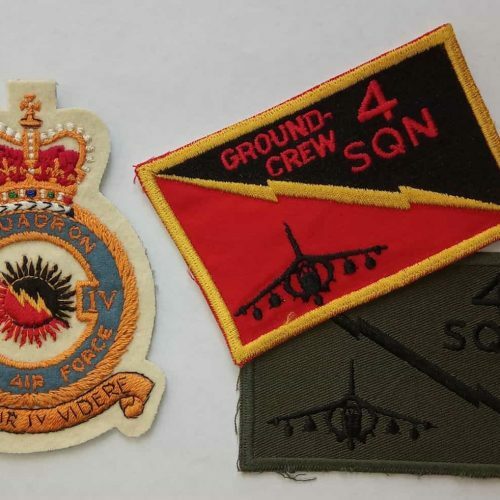 Incidentally it did serve at RAF Odiham, a former home of 4 Squadron.